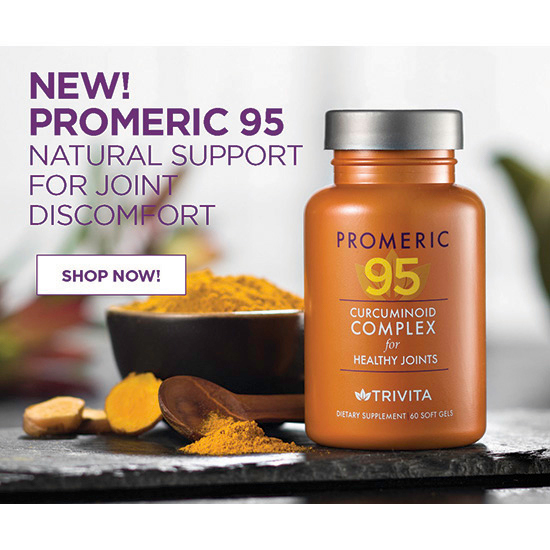 Promeric 95 is a Turmeric-based, natural support complex for joint discomfort. We created the product package design using the rich turmeric color for the custom colored bottle as well as a silver cap. This is a high end supplement and we wanted it to look like it to support the higher price. Before we start our product package design, we utilize our Creative Brand Chemistry proprietary and proven process for creating brand alchemy. Why alchemy? Because the process isn’t purely scientific. There’s some magic involved – intelligence mixed with insight. Our cultural marketing strategy starts with a meeting to review goals. Then we take a deep dive into relevant marketplace trends, what your competition is doing, and where we need to go from here to get you there. That’s the point where we roll up our sleeves and start making magic. At Maximo, you’ll work with a responsive team of senior creative professionals who are focused and agile, and provide the level of imagination and efficacy you need for product package design in the healthcare arena. 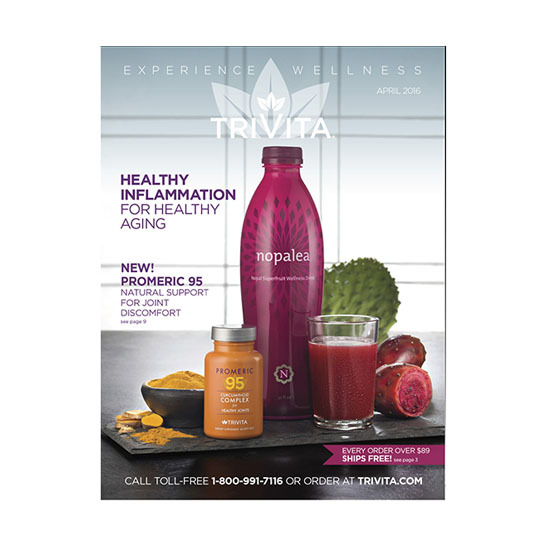 The brand launch included Direct Mail, Email Campaign, Catalog cover and Re-marketing digital ads. 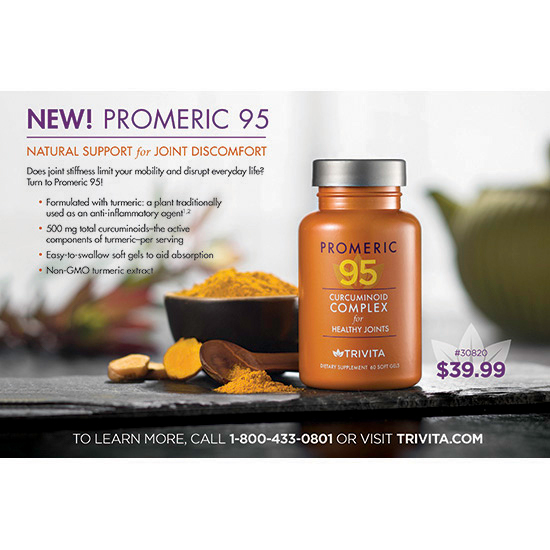 Promeric 95 immediately sold out and was a huge success with Trivita customers.